The more you know about the future, the more there may be to fear. Tara Sheridan is the best criminal profiler around – and the most unconventional. Trained as a forensic psychologist, Tara also specializes in Tarot card reading. 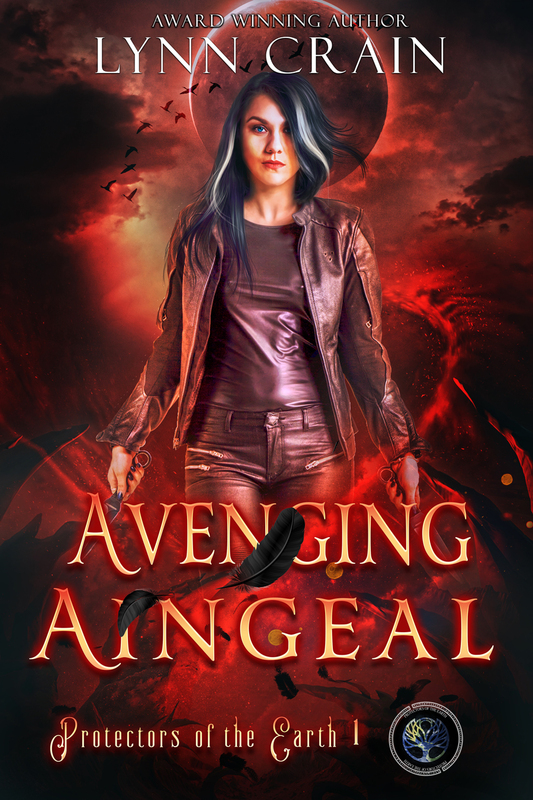 But she doesn’t need her divination skills to realize that the new assignment from her friend and sometime lover, Agent Harry Li, is a dangerous proposition in every way. Tara used to work for The Little Shop of Horrors, a Special Projects division of Homeland Security in the USA. She quit the job after an incident where she herself became the target of a psycho killer called The Gardener. A survivor of the attack, but badly scarred both outside and inside, Tara says goodbye to her job in an effort to lead a less dangerous life. Although there is a reason why Tara’s life can never be fully without danger: apart from being a former agent, she is also an oracle. A cartomancer to be more precise, a person who can predict the future by using tarot cards. Plus, then there’s also Harry Li. Her former love interest and agent of the Little Shop of Horrors himself, Harry must ask for Tara’s help in a case neither his office nor any other office knows what to do with. Former cold war spies, all linked to one project called Rogue Angel, have vanished off the face of the earth, leaving behind all their clothes, wallets and personal belongings. It’s almost like they just seized to exist. Following the trail of a possible serial killer or even a terrorist, Tara and Harry must do whatever it takes to capture the person responsible for the abductions. Even if that means taking a leap of faith, and trusting in the power of intuition. I always have a lot more trouble writing a review for a novel I thoroughly enjoyed than for a novel I thought was mediocre. Rogue Oracle definitely belongs in the first category. This is fantasy the way it should be. Original, fast-paced, suspenseful and very surprising. First of all, the setting isn’t some fantasy world still stuck in the Middle Ages, or Earth fifty years from now when all demons roam free. No, the setting is the world as we all know it: with the economy crashing, terrorist attacks, radiation poisonings, nuclear bombs. Take all of that and throw in the one aspect that makes this novel so original: Oracles. Now I can safely say I’ve read my fair share of fantasy novels, but never before have I come across a novel that both focuses on Oracles, and uses the present time as a time frame. 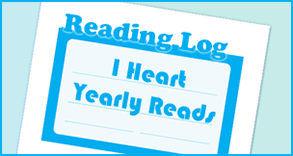 It was a refreshing change for once, one that was warmly welcomed after reading perhaps a bit too many fantasy novels focusing on vampires, demons and the likes. Rogue Oracle doesn’t read like a fantasy novel though; it reads more like a thriller, a suspense story, and literally keeps you on the edge of your seat the entire time. I loved the character of Tara – her strong and stubborn personality, her intuition and the way she relies on it, and her nearly unconditional love for Harry and Cassie. She is the sort of heroine who keeps reappearing in your mind, even after you’re long done reading the novel. The kind of person you can’t help but admire, because she finds strength even in her own weaknesses. On the other hand, the villain of this novel, Galen, received a lot of my sympathy as well. Rather than an “official bad guy” whose only purpose is to inflict evil upon other people, Galen really is a tragic figure. Made what he is today by a series of traumatic events in his past, sabotaged by humanity itself, he is left all alone in the world. A monstrosity. A creature that shouldn’t mean to exist – yet human error caused him to exist anyway. The way the author reveals Galen’s background story, piece by piece, and makes him seem so fragile and so very human when doing so, made me not regard him as an actual villain, but more like a person who got a terrible fate thrown upon him, without his own consent or even knowing, and is now tortured so much by the faults of others than he has practically no choice but to be who he is – a person out for revenge, driven by the need for vengeance and retribution. One of the most memorable villains I’ve ever come across. I loved how Alayna Williams included the drama at Chernobyl in this novel, and carefully crafted a story around that. I was born four years after Chernobyl, and I can say firsthand that we hardly pay any attention to what happened there anymore, although we should. In high school, we are taught about World War II and the terrible tragedy caused by people looking the other way rather than facing what’s right in front of them, and we are warned that humanity should never make that mistake again. Even though so, we stay ignorant for other devastating catastrophes caused by humans, like the tragedy of Chernobyl. I can safely say that, although not an uneducated person, I hardly know anything about what happened on that faithful day. No one ever mentions it anymore, and on the rare occasion that they do, it is simply overlooked. But Chernobyl, more than anything, is another prime example of human ignorance – we basically choose to ignore what happened there, even today. Not because we don’t know what happened, but simply because we focus on other things, and disregard the fact that something like that might happen again someday. Rogue Oracle pointed that out in so many different ways, that it actually was very touching. The novel focused on the tragedy that occurred there, and placed it in a spotlight it hasn’t been in for a very long time now. At some point during the novel, Tara goes to look at photographs taken after the tragedy, and that scene nearly made me cry. It’s important to realize that things that happened in the past – even if already 25 years ago – can still have effects on the world today. That message is beautifully woven in the story of Rogue Oracle. The storyline itself is fast-paced, with some carefully crafted cliffhangers along the way, and it doesn’t lose it appeal once in those 300 and so pages. It was also a welcome change from the fantasy novels I’m used to read: the theme was original, as was the world-building. 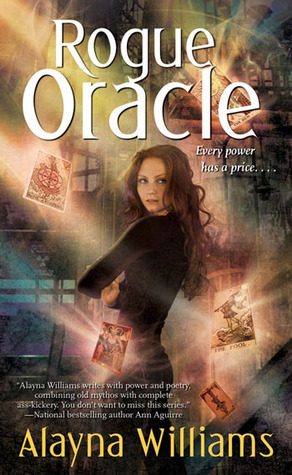 I thought the explanation of the Tarot Cards and their use in Rogue Oracle was very interesting; I’ve never been one for fortunetelling, but it does make an intriguing addition to the story. Perhaps the only thing I wasn’t particularly fond of, was the character Cassie. I don’t know why exactly, but every time the story focused on her I just wanted to skip those pages and go right back to the “real” action with Tara and Harry. I just couldn’t relate that much to her, I guess. 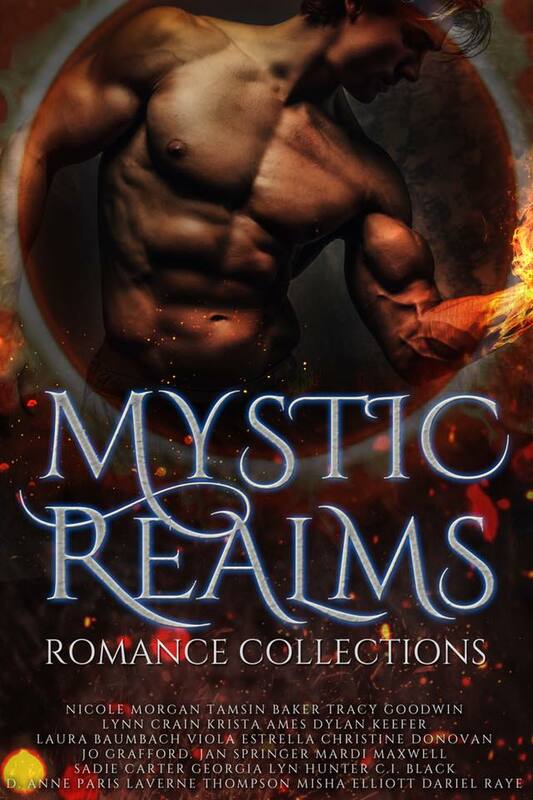 If you’re tired of reading the same fantasy novels over and over again but in different format and with other titles, or you rather stake a vampire than read another love story with vamps in the lead role and you feel like declaring war on both hell and heaven so you could just kill every demon and angel alive, then Rogue Oracle really is the novel you are waiting for. A fast read, entertaining, original, and it doesn’t let you go until the end – and even then, you’ll have some trouble getting away from it. Even if you’re still a huge fan of vampire love stories and demons still hold a special place in your heart, you’ll enjoy Rogue Oracle nevertheless. Because it’s really everything fantasy should be like, but all too often isn’t. I’m thrilled that you took the time to review ROGUE ORACLE – it means a lot to me that you took the time to do that, and review it so thoroughly. I’m over the moon that you enjoyed it! I think this looks so good!